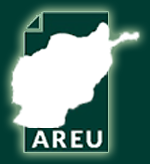 In December 2001, the signatories to the Bonn Agreement pledged that they were “determined to end the tragic conflict and promote national reconciliation, lasting peace, stability and respect for human rights in the country.” The Bonn Conference was followed by a donor conference in Tokyo, where these promises were backed by financial pledges that signalled the commitment of Afghanistan’s international backers to stay the long haul and assist the country in its reconstruction. 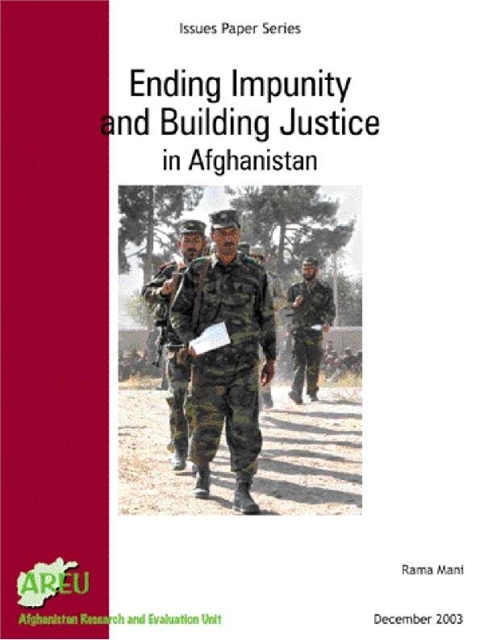 Nevertheless, the political process of peacebuilding in Afghanistan is inherently unstable and unsustainable because it is based on impunity, which was neglected at the Bonn Conference and entrenched at the Emergency Loya Jirga (ELJ). The first step to restoring security and stability in Afghanistan will require replacing peacebuilding based on impunity with peacebuilding based on accountability.